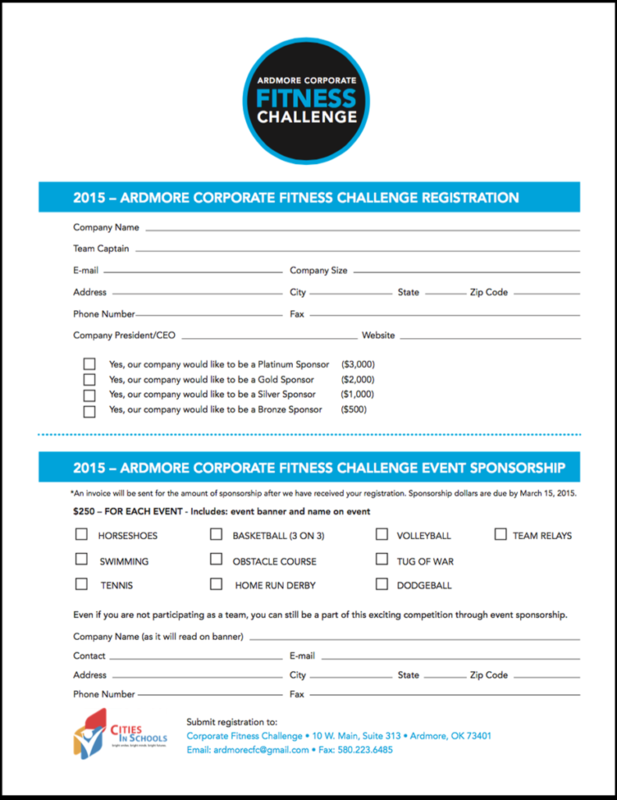 The goal of this event is to bring the Ardmore area businesses and their employees together for a week of athletic competition, team-building and improved physical fitness. 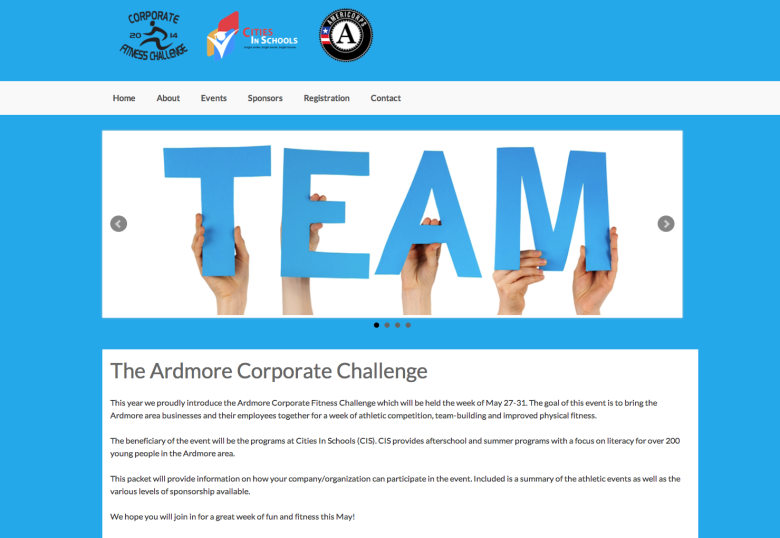 Logo, website and race materials were designed and then handed over to the client to maintain. 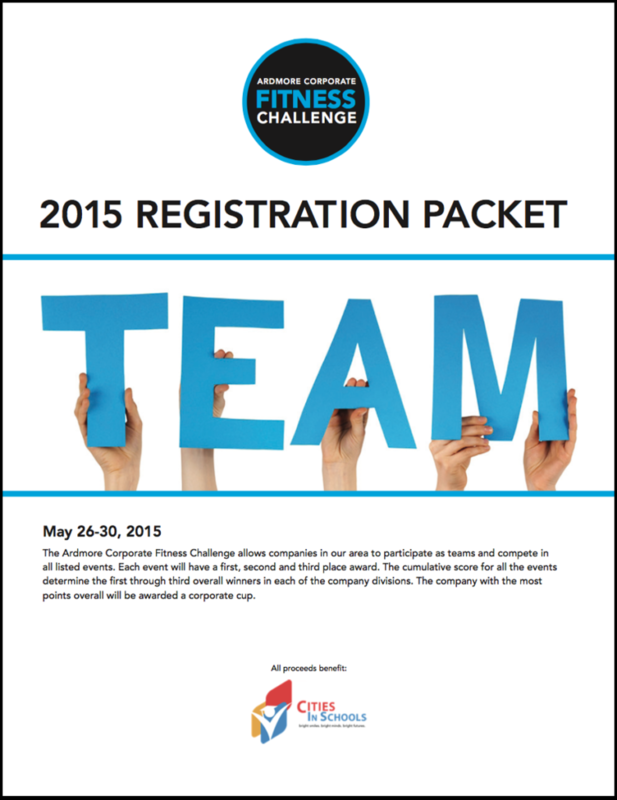 The beneficiary of the event will be the programs at Cities In Schools (CIS). CIS provides after school and summer programs with a focus on literacy for over 200 young people in the Ardmore area.